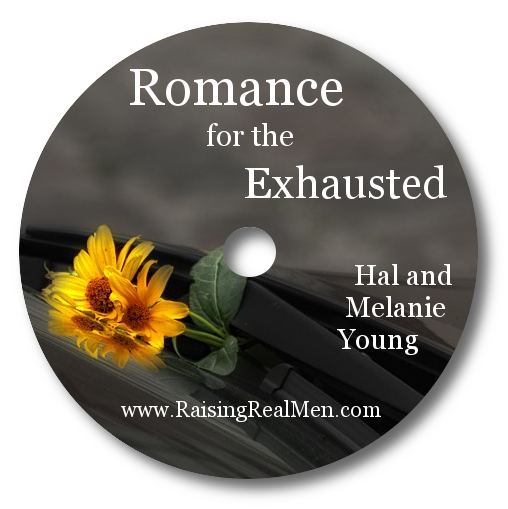 Raising Real Men » » Help for Teens – For Free! Several years ago, it occurred to us that maybe the teenaged years didn’t have to be full of anger, rebellion, and sullenness. Just because we went through it or saw it in our friends growing up, does that mean it has to be that way? Is that what you see in the Bible? Through history? I think more and more people are discovering that a lot of that storm and stress is cultural. There’s no question that teenagers have different needs than their younger siblings: they’re going through physical changes that affect their emotions, they are yearning for independence long before their judgement matures, and unfortunately, our culture expects them to sit still and wait another decade or so before they become “useful members of society.” Some teenagers decide they’ve had enough of jumping through hoops to gain “credibility”, and just check out of the process. Psychologists Joseph and Claudia Allen, in their new book Escaping the Endless Adolescence, saying that “Twenty-five is the new fifteen,” observing that some of our college graduates act with the level of confusion and irresponsibility we used to associate with young teens! But we’ve found that it doesn’t have to be that way. If you adopt the view that teenagers are just the youngest of young adults, and start to work with them on that basis, incredible things happen. We’ve seen in our own family and those nearby that teenagers are capable of all kinds of things. Just in our own business, we rely on teenagers to set up and maintain our websites and computer net, to do typesetting and graphic design, produce videos and CDs, and handle packing and shipping orders. Some of these are skills that no one but the teenagers have! And they run errands, watch siblings, and do much of the cooking, too. When they see that there is a real place for their real contributions, they rise to the occasion. Often, it just takes some understanding and wisdom on the part of their doorkeepers — us! Teen zeal can energize like nothing else. Teen apathy can discourage like nothing else. The desire to help teens rise above the threatening whirlpools of detachment, disinterest or dispassion to be all that God has called them to be is what motivates many parents and leaders of youth to get involved and seek answers. We pray that these 18 ideas for motivating your teen(s) to get onboard and become interactive with your group will keep you motivated, too. This is a great resource, and it’s available for free right here! 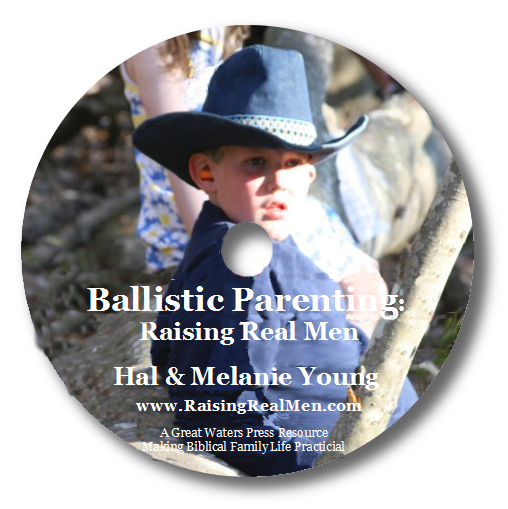 Maybe you’re looking for a curriculum that is specifically aimed at your teenaged sons. Have you considered Blessed Is The Man? This is a high school unit study curriculum by Lynda and Lauren Coats is structured on the lessons of Psalm 1, verse by verse. 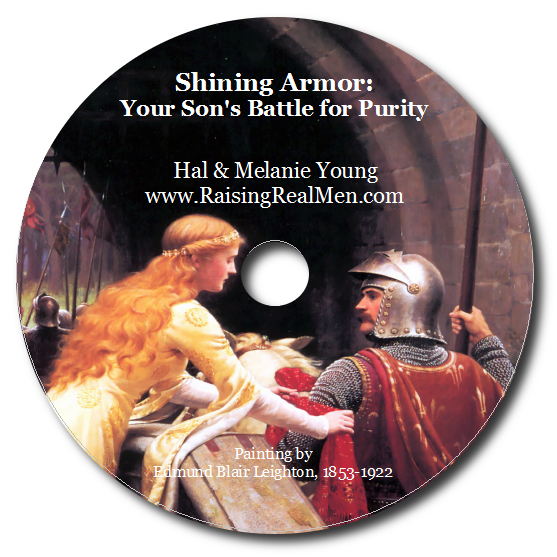 It’s designed to train young men for leadership in the family, community, and church, emphasizing the development of Godly character as well as academic skills. It includes vocational and business units as well as most college-prep courses; you add the higher math and addition science, if desired. This is a $74.95 value and we’re going to give it to someone who is subscribed to our newsletter or signed up on our Facebook fan page. If you’re on both, you get two chances! oh, I have REALLY been wanting this study but have not been sure about spending that $ on it since I have never seen it in person. Wow, your resources for boys are fantastic! I can't wait until I have an opportunity to purchase your book! This sounds wonderful. I've got four boys: one on the launching pad and three others in various younger stages. Biblical resources for homeschooling are so needed. I am a subscriber. I think this looks like an excellent curriculum. I have a young teen son and I feel a lot of pressure to instill character, correct morals, great academics, etc. I wish everything in this post was still active….